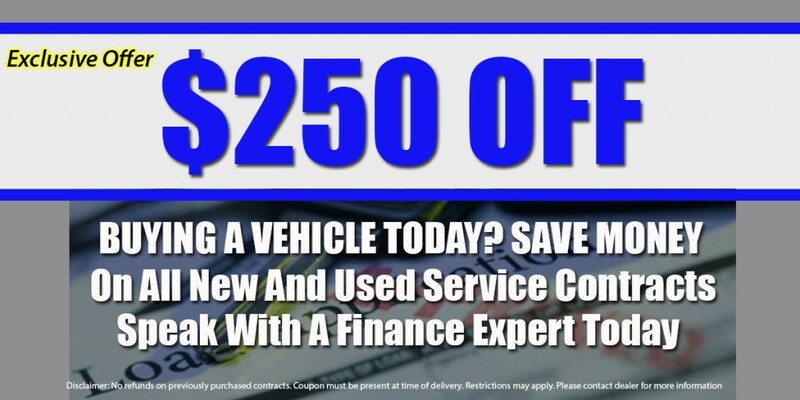 We offer service contracts on all new and used vehicles. Our Finance managers will be able to explain to you the details of each contracts and find the best protection for you. 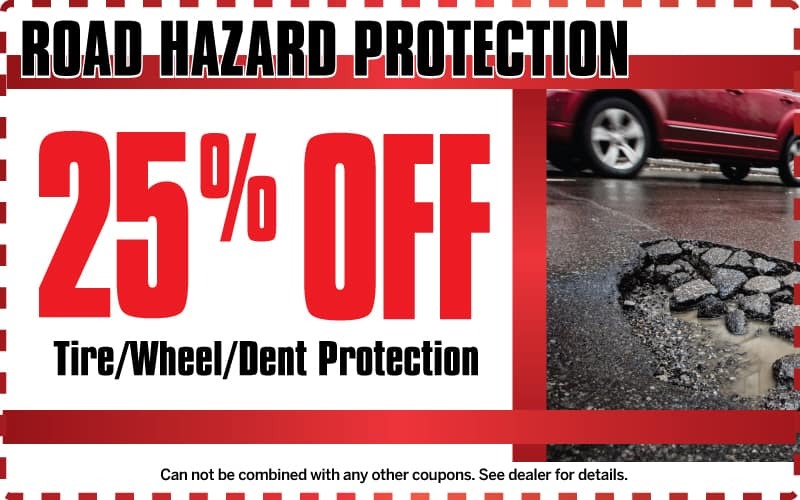 Bring in this coupon to save even more and with piece of mind that your vehicle is in good hands.